Tazik Shahjahan breaks down the school cafeteria’s menu, specifically looking at which items are halal and which are not. Infographic by Lila Huang and Jeffrey Liu. 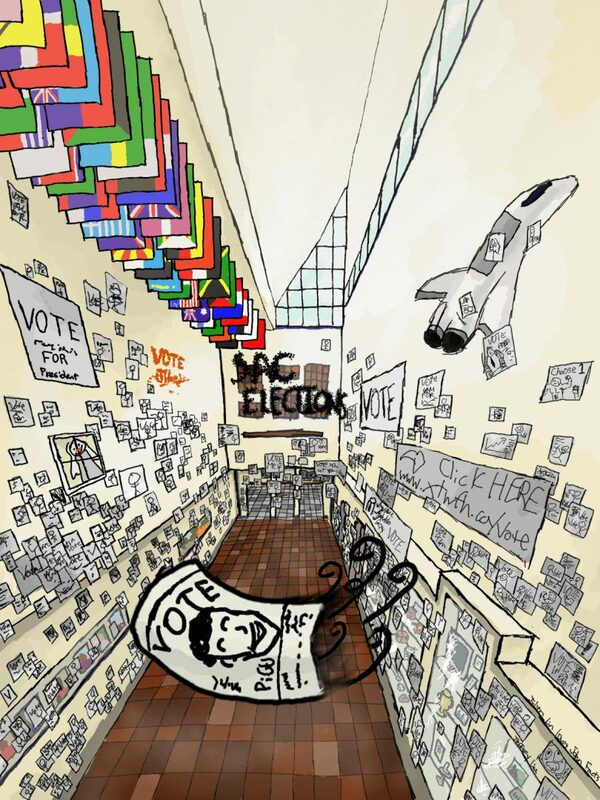 Jeffrey Liu illustrates the yearly telltale sign of impending SAC elections in this colorful editorial cartoon. 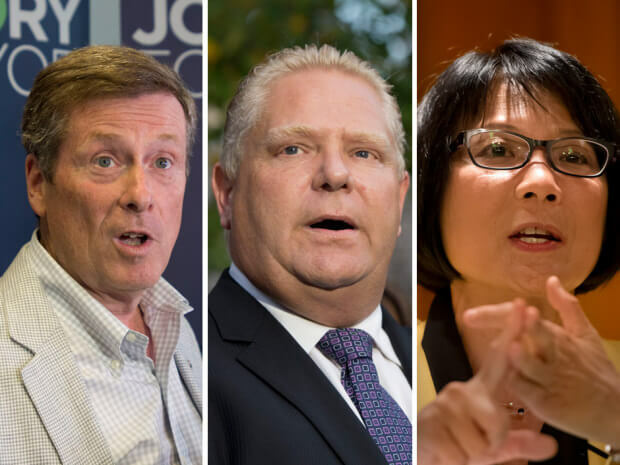 Learn about Toronto’s three major mayoral candidates with this comprehensive infographic, by Lila Huang, Jeffrey Liu, Parnika Godkhindi, Victor Yu, and Mackenzie Wong.